You did it! 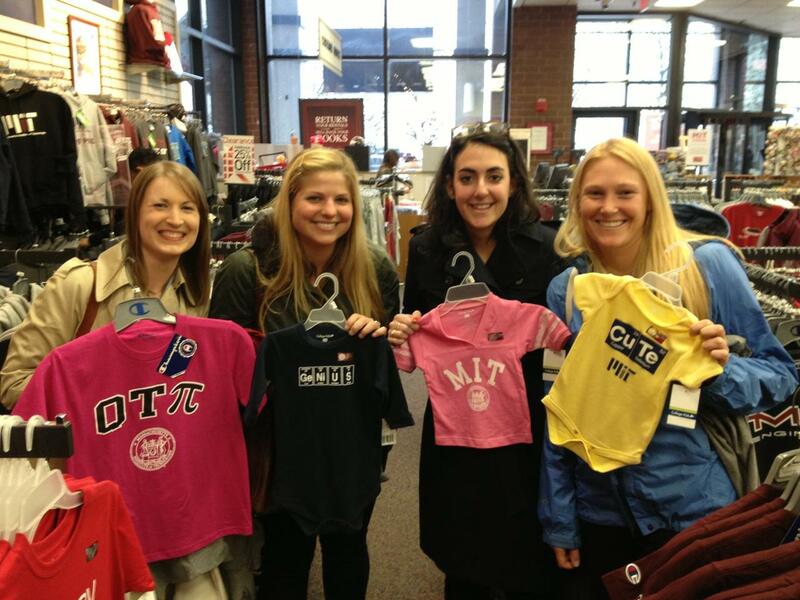 Welcome to MIT Sloan! On behalf of all current students, I want to congratulate you on your acceptance and remind you that we are SO excited to meet you! As a Sloanie, you will experience so much. You will travel. You will make friends for life. You will stay up all night cutting and pasting for the ultimate accounting exam aide. You will learn from professors who will teach lessons that go far and beyond what is listed in the syllabus. You will get turf-burn from the wheelbarrow race during Sloan Olympics. You will enter (and win!) case competitions at other business schools. You will apply for jobs you’re unsure of and end up in a brand new industry you love. You will spend a weekend learning to ski in Colorado with 250 classmates and Significant Others. You will learn Brazilian dance moves and perform them in front of the rest of the school. You will realize halfway through that you haven’t met everyone yet and go on a panicked friend-binge of all your classmates, who are all unbelievably interesting, cool, and nice. You will get hands-on experience solving real issues at real companies who need your help. You will share and hear personal and life-altering stories from Sloanies at The Yarn. You will have chips and queso dip (and maybe a beer!) at Firebrand Saints before your 6pm class because it’s so beautiful out that you just have to. You will join and actively participate in at least 20 WhatsApp groups. You will include your SO, family, and friends in the Sloan community and they will be welcomed whole-heartedly. You will be constantly surprised and challenged. You will be so happy you chose Sloan. To get all of those exciting plans underway, I encourage you to attend AdMIT Weekend from Feb. 12-13. Many students are working hard to plan an amazing weekend that will showcase what YOUR experience at Sloan could be like. At my own AdMIT Weekend (two years ago, yikes! ), I met some friends-for-life. Here’s a photo of us doing a little COOP shopping after Maura Herson’s closing remarks. Keep an eye out for the AdMIT Weekend registration email — we can’t wait to welcome you to campus! Congratulations again, and I look forward to meeting many of you soon.